Food Growing Schools: London partner School Food Matters is hosting two Gardening Training mornings for school staff in Ealing and Lambeth. The training will cover planning your food growing area as well as ideas on how to link it to the curriculum. The training will be run by our gardening expert Nick Ives from Food Growing Schools: London. 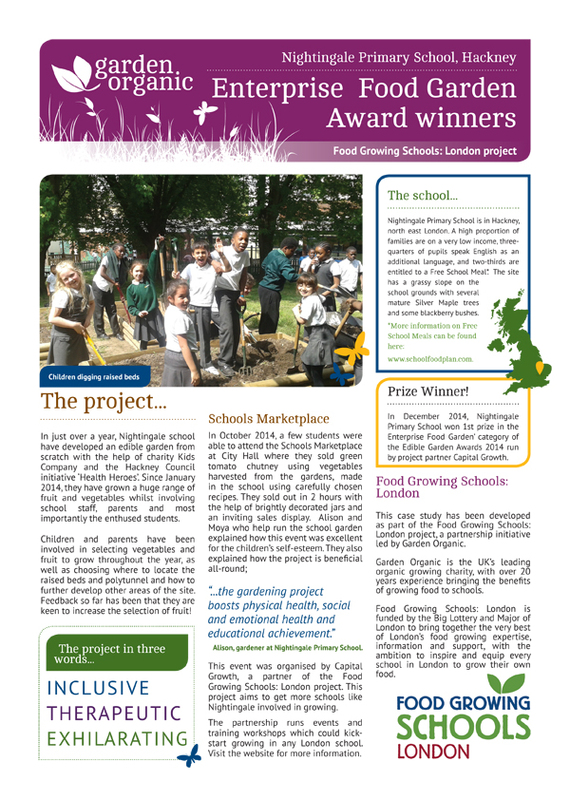 Any adult from your school interested in gardening – a teacher, support staff, parent, volunteer – the choice is yours! Each school can bring up to 1 adult. The session is free to attend and will be a great chance to get some great tips and advice, as well as meet people from other schools. For more info and to register in advance please contact School Food Matters. The Mayor of London, Boris Johnson MP, today confirmed that 21 schools will share a £42,000 funding pot, allowing them to grow their own food as part of his ongoing drive to tackle obesity in the capital and get young Londoners eating more healthily. 21 schools in Lambeth and Croydon will receive grants ranging between £300 and £3,000 from the School Garden Grants scheme to create or improve edible gardens, which will be used to educate children about the food they eat and help them to lead healthier lives. Sudbourne School will receive £2,600 to introduce chickens to their existing school garden. Pupils and parents will be supported by Father Nature, a social enterprise promoting children’s learning through nature and helping young fathers gain gardening skills, build confidence and find employment. Together, they will prepare the site and the eggs will be used in cooking classes and any surplus sold to the school community. Julian’s Primary School will receive £1,170 to create a small shop next to the garden where children can sell produce and products they have grown and made. Children will pick and prepare seasonal produce, make preserves, create a school recipe book, collect and package seeds and grow plants in pots to sell. 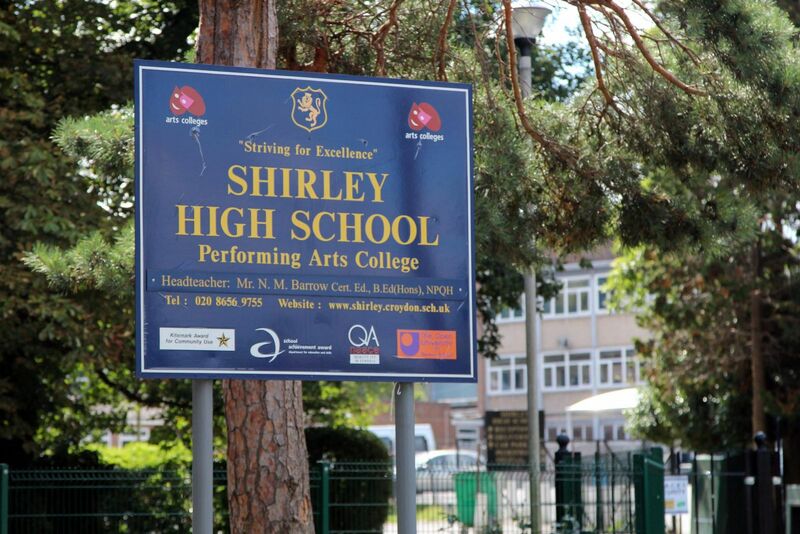 Shirley High School will receive £799 and is the only secondary school in Croydon that will receive a School Garden Grant. .The garden will be primarily tended by Food Technology students along with disengaged students. The grant will pay for raised beds, basic tools and equipment along with a small storage shed. 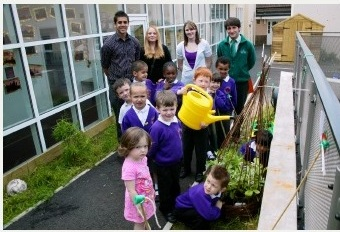 The Mayor has teamed up with Whole Kids Foundation to deliver the School Garden Grants scheme. Whole Kids Foundation – the charitable arm of Whole Foods Market – has run the scheme in the US and Canada for five years, with impressive results. Their work there has funded 3,014 school gardens, trained 8,438 teachers and served 3,796,922 students. By encouraging children to plant, nurture, harvest, cook and eat food they have grown themselves, the pilot scheme in London will help them to foster a love of good food and increase understanding of how diet impacts on health.